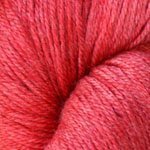 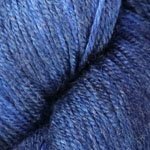 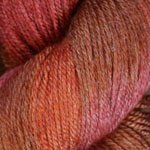 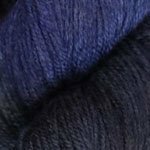 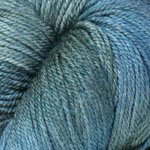 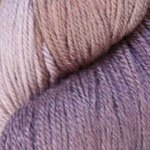 Plymouth's newest addition to their Reserve line, which features all hand dyed yarns. 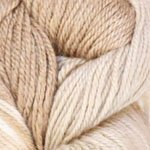 Fine Merino Wool, Silk, and Bamboo blended to yield a yarn that’s the best of all worlds. 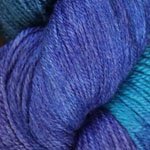 Silk and Bamboo shine, while the Merino lends warm stability to our new sport weight. 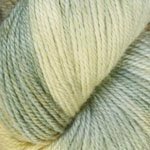 The more subtle colors lend themselves to adult garments and transitional seasons.